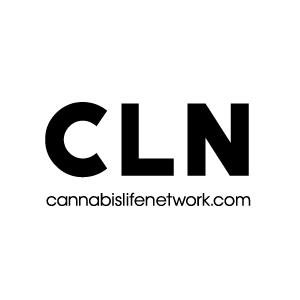 John Levy is a cannabis enthusiast and a professional blogger covering news and health topics related to marijuana. Currently, working for Pot Valet- a leading company to provide weed delivery online in California- John has extensively written about medical marijuana and related products. Trudeau Says No BC Boutique?